Is psychoanalysis a narrative of self-knowledge, or a movement of lived time and the body? Psychoanalysis and the Time of Life examines the relationship between therapy and the time of life, presenting an original and thought-provoking re-reading of psychoanalysis in relation to questions of lived time. • is the unconscious based on representation or affect? • is the Oedipal Complex hysterical? • how is therapy related to the time of our life? • what is the role of hypnosis, in relation to psychoanalytic theory and transference? 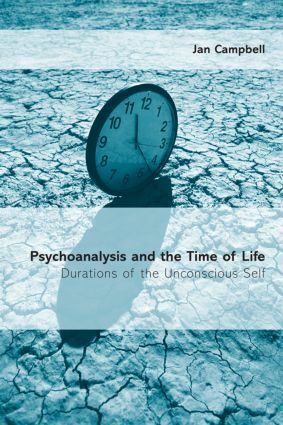 • Freud conceptualised the unconscious as timeless space, but what would it mean to think of the unconscious as the very essence of psychic bodily time? This book draws on the fields of traditional psychoanalysis, philosophy, neuroscience, and trauma studies providing a valuable new perspective on familiar concepts such as identity and consciousness. It will be of interest to students across the humanities and social sciences, and practicing psychoanalysts and psychoanalytic psychotherapists.